South College Station is a big trend in local real estate. Many families look her for family friendly neighborhoods but sometimes the price range does not fit your personal range. 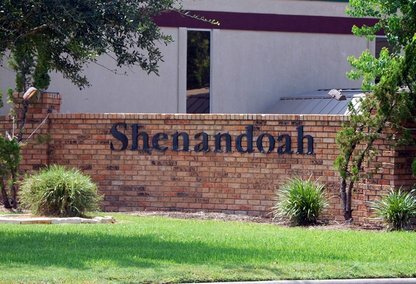 With some homes being built as recently as last year, Shenandoah is your answer. This community offers inexpensive homes in a wonderful neighborhood. This neighborhood includes a park, swimming pool and is zoned for excellent schools.